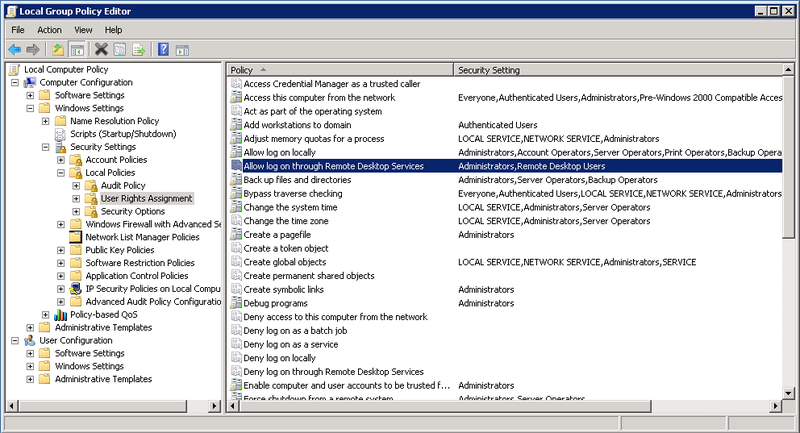 Your Windows Server 2008 is now a domain controller. Since you installed that role, you can't access the server through RDP/TSE. If you are a non-administor user, you need to be authorized to use the service. Edit "Allow log on through terminal services"
Prior to installing your domain controller, you could login using only your username. Now, when connecting, use the format user@f.q.d.n.example.net, or you won't be able to login.